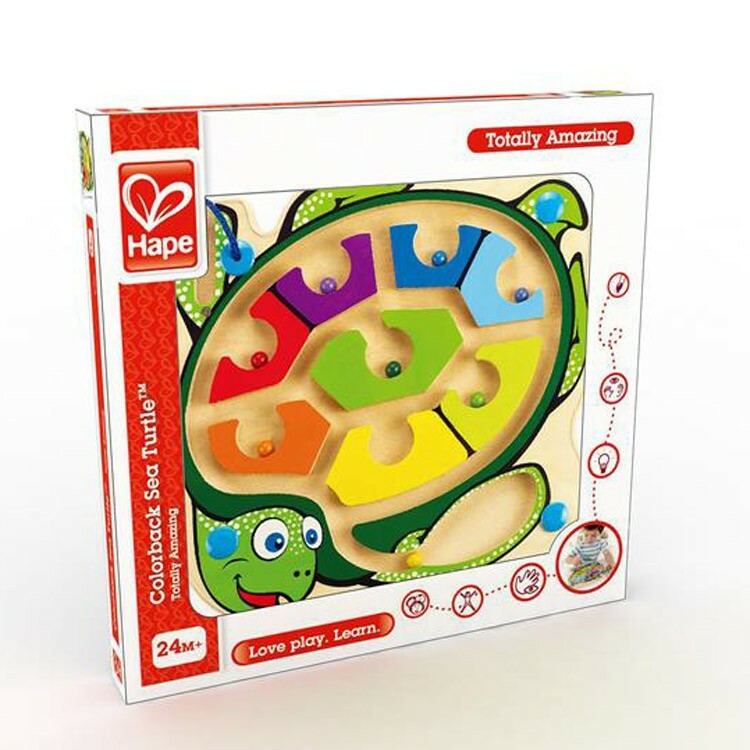 Colorback Sea Turtle by Hape is a one-player color matching game, a fun spatial maze, and a small motor activity board in one developmental toy. 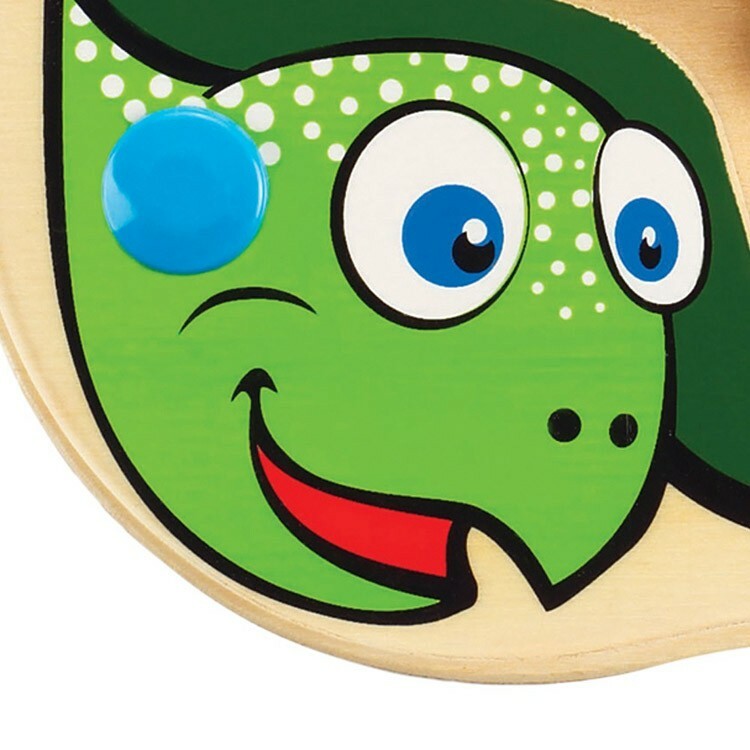 This friendly sea turtle is an award-winning magnetic maze activity board for toddlers and preschoolers. 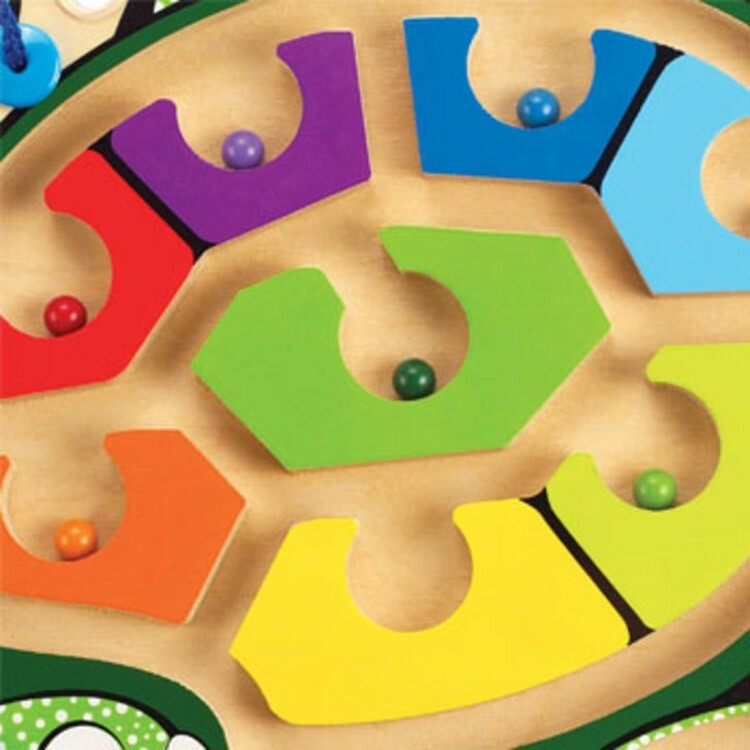 Colorback Sea Turtle Magnetic Wand Marble Maze by Hape is a one-player color matching travel game, a fun spatial maze, and a small motor activity board in one developmental toy. 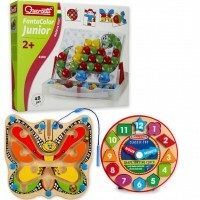 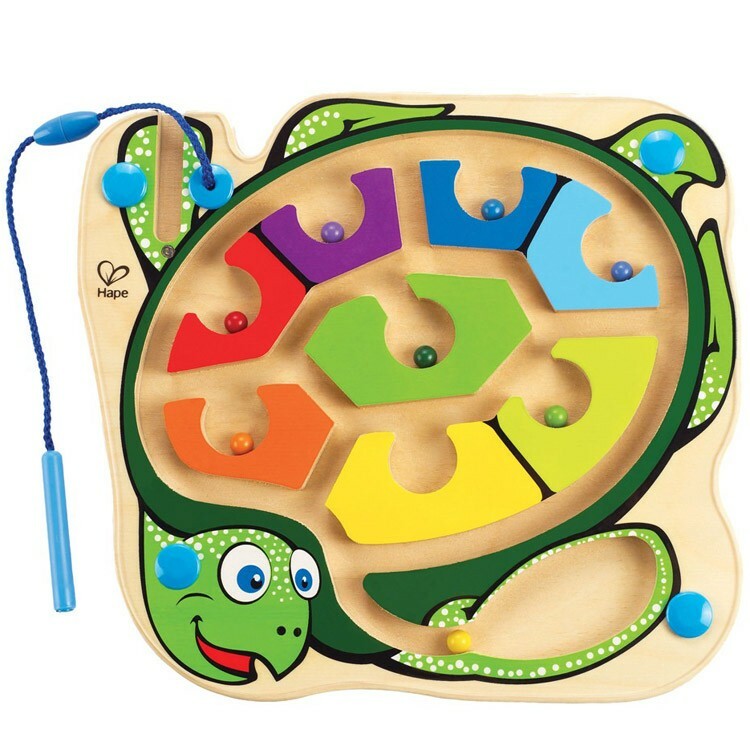 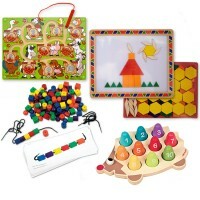 This manipulative game features a turtle shaped wooden board with the maze tracks that are permanently covered with the see-through plastic top. 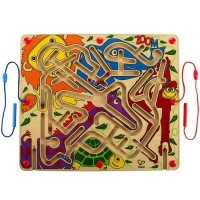 With the attached magic pen guide the color marbles to their color-coordinated turtle shell tracks. 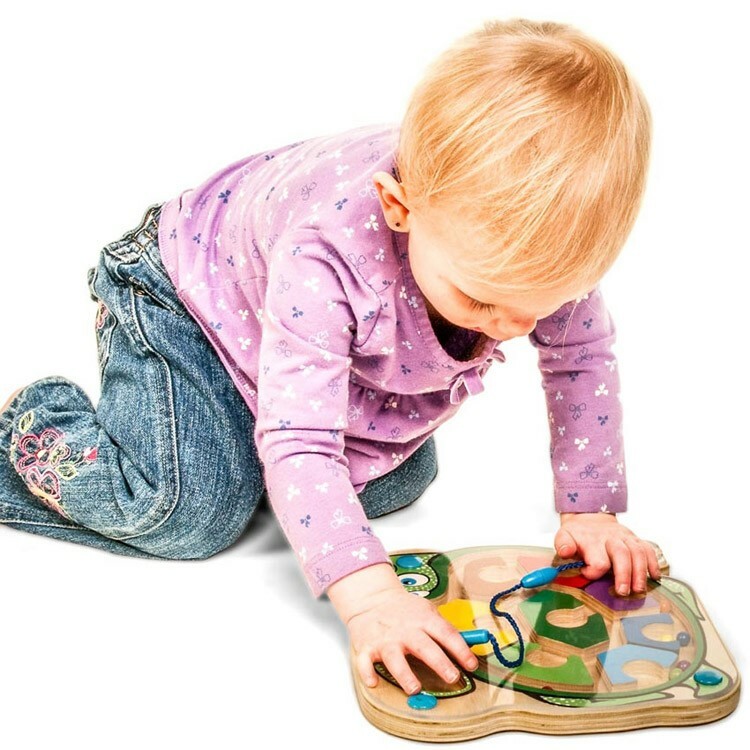 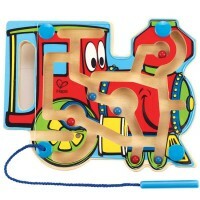 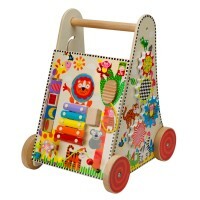 This Hape maze is easy to take along to grandma's house, car ride or plane trip. 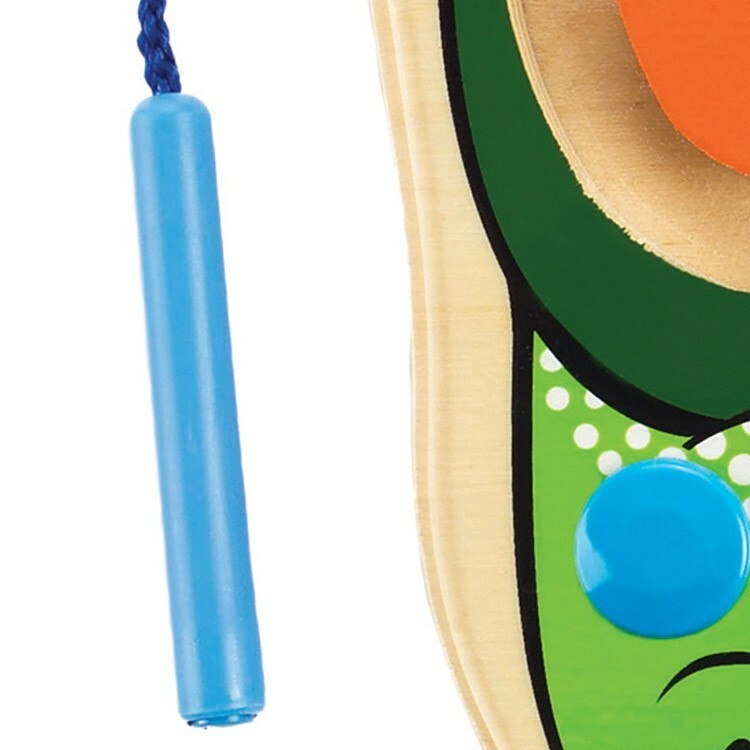 This dexterity teaching toy from Educational Toys Planet meets and exceeds all US toy safety standards. 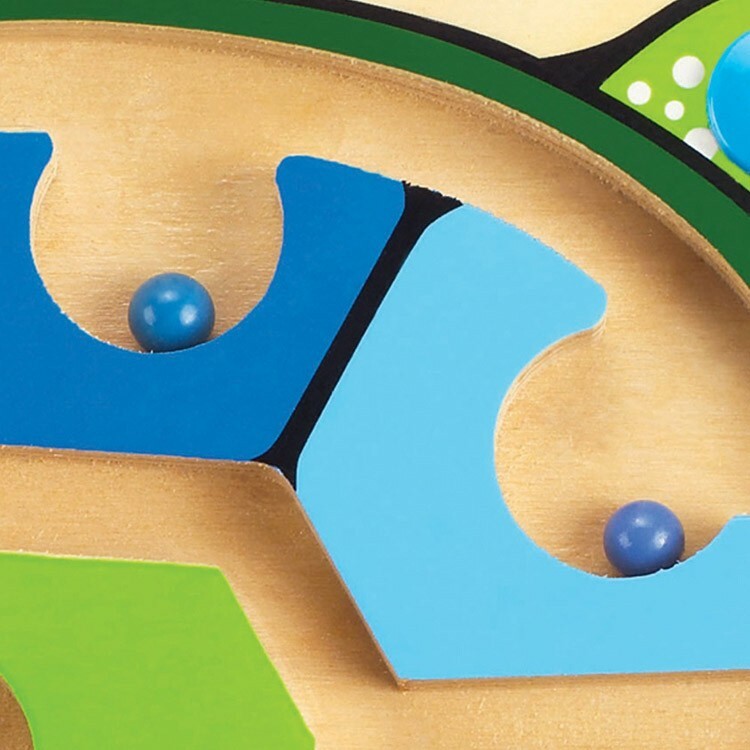 The small pieces are non removable that makes this turtle shaped maze a great travel game. 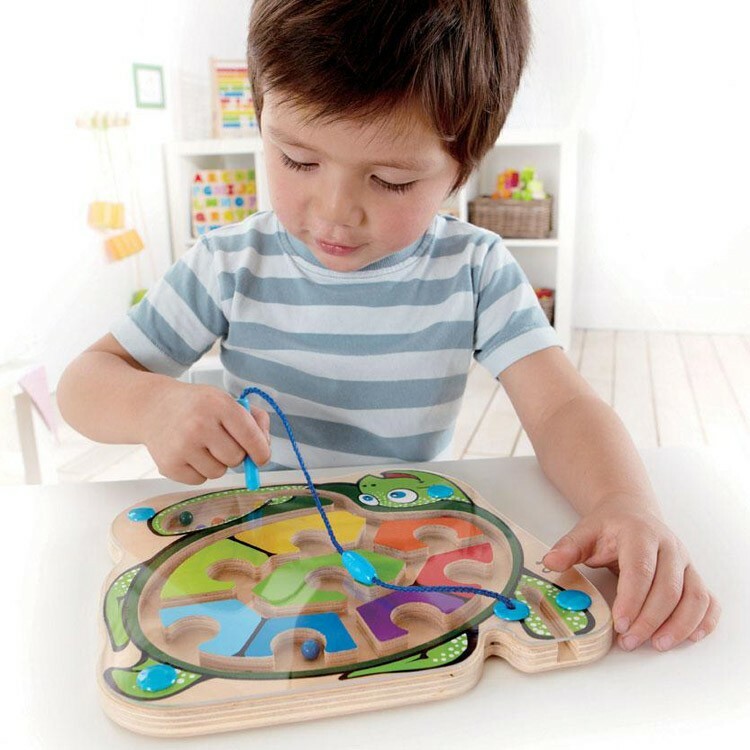 Learn your colors, refine motor skills and solve maze problems with this engaging Colorback Sea Turtle Magnetic Wand Marble Maze. Dimensions of package 0.83" x 9.66" x 8.78"
Write your own review of Colorback Sea Turtle Magnetic Wand Marble Maze. 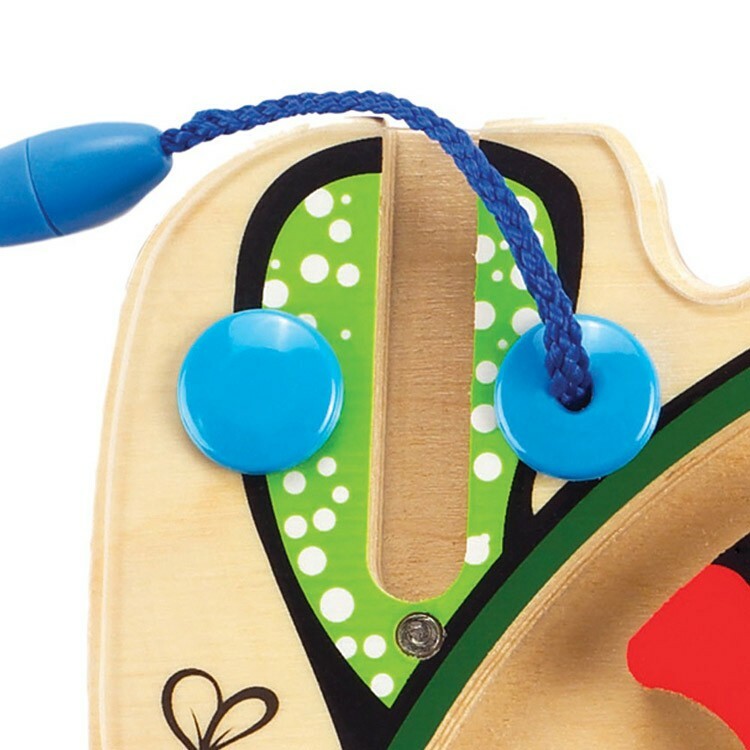 Rating: 5 Excellent by CPlevy I bought this for my 2-year old grandson and he loves it. 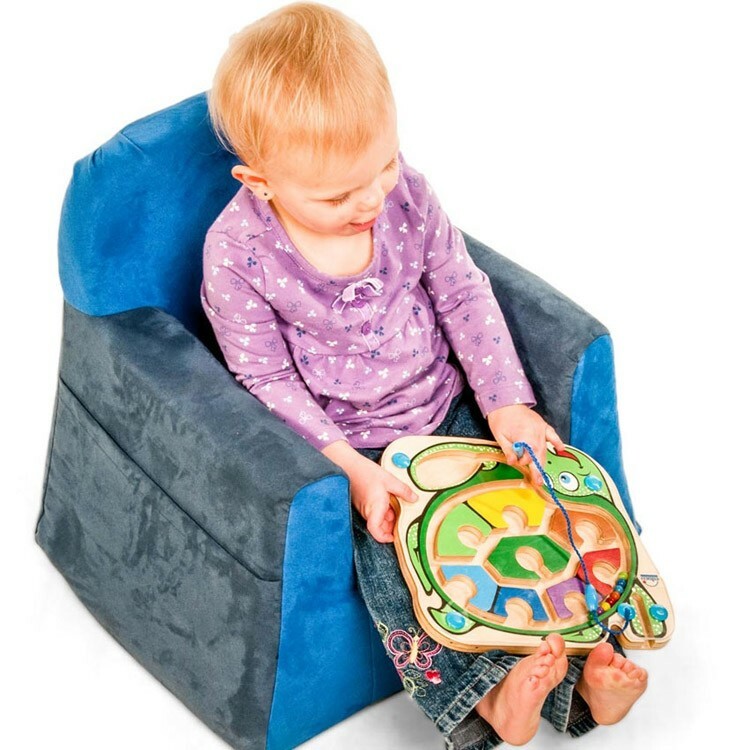 My daughter said he loves matching the colors. 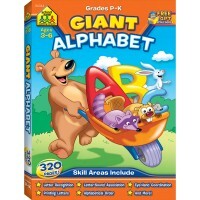 Good learning tool.